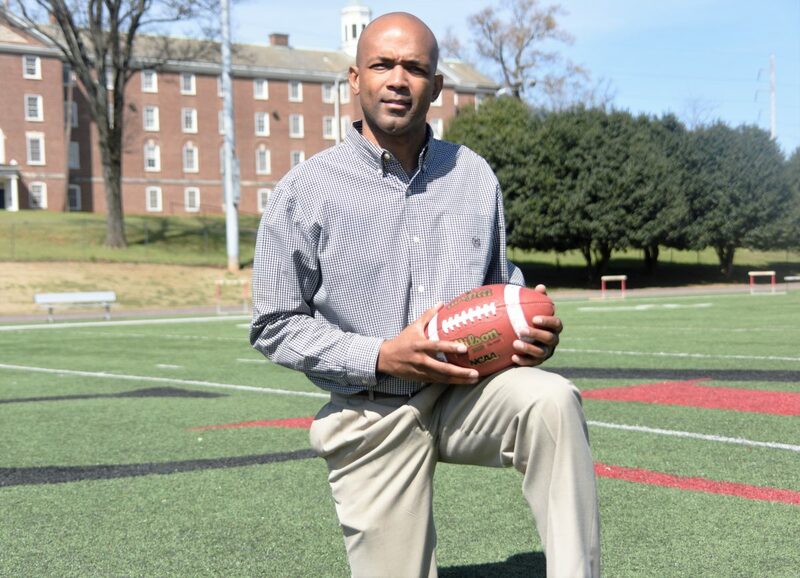 ATLANTA (March 19, 2019) – Clark Atlanta University announced on Tuesday that Tim Bowens has been selected to become the Panthers’ new head football coach. Bowens, a former football player at the University of Alabama, has been a veteran Division I assistant football coach in the Sun Belt Conference, the Southern Conference and Conference USA. Bowens has also been an assistant coach at Samford, Alabama-Birmingham, and the University of Alabama, as well as head coach at Tanner (Ala.) High School and offensive coordinator at Coffee (Ala.) High School. Bowens was a wide receiver at Alabama from 1996-99 and helped the Crimson Tide to on Southeastern Conference title, two SEC West Division titles and three bowl games. He earned his degree in human environmental sciences from Alabama in 2000. A native of Florence, Ala., Bowens and his wife, Keisha, have four sons (Timothy, Taylor, Tanner and Christian), and a daughter (Kallie). “Tim embodies the qualities that I see in most successful coaches, primarily transformational leadership, passion and an unsurpassed work ethic,” said CAU Athletic Director J Lin Dawson.